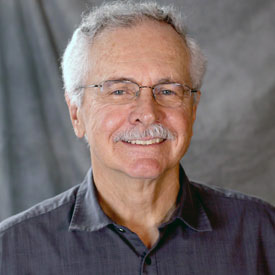 Frank Lester is Chancellor’s Professor of Mathematics Education and of Cognitive Science at IU-B and the Martha Lea & Bill Armstrong Chair of Teacher Education (2000-2005). He joined the faculty at IU-B in 1972 immediately after completing his Ph.D. in mathematics education at Ohio State University. He retired from the faculty in 2008, after 36 years on the faculty. Among the awards and honor he has received are honorary Doctor of Pedagogy, Abo Akademi, Finland; NCTM Lifetime Achievement Award, AMTE Award for Excellence for Research in Mathematics Teacher Education; and Distinguished Alumnus for International Affairs, Florida State University.